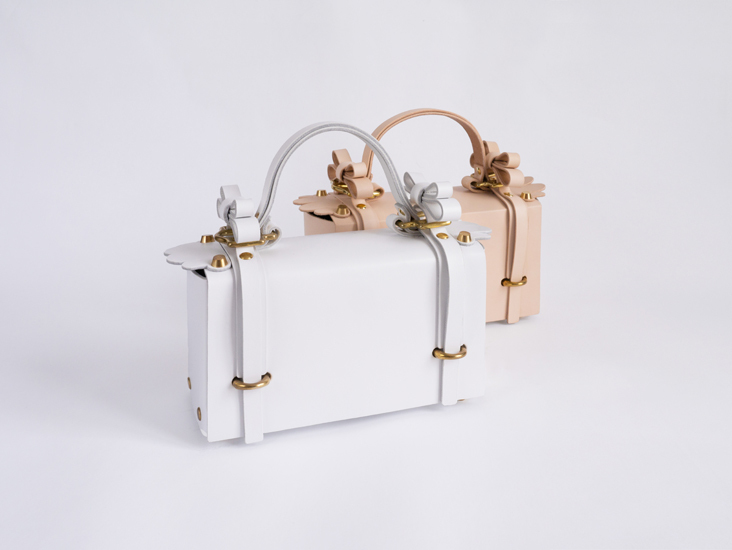 Forget about Céline bags, Niels Peeraer is the future! 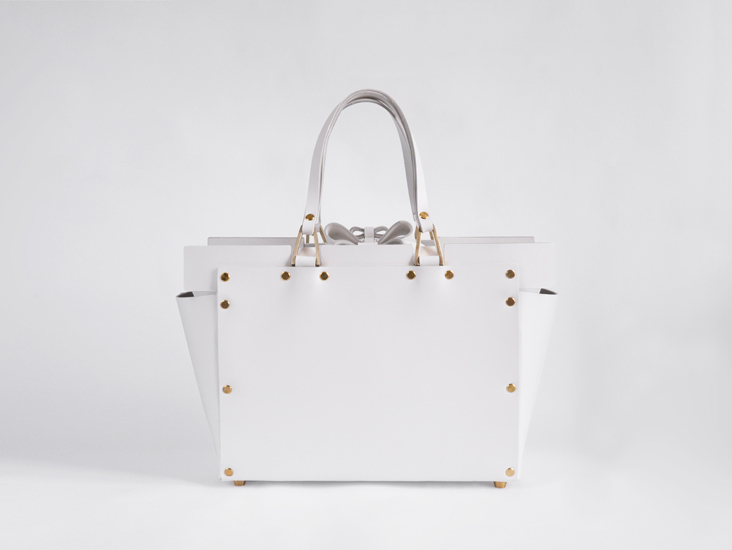 Let me whisper a designer name who designs and makes high quality, freakishly cute leather bags: Niels Peeraer. 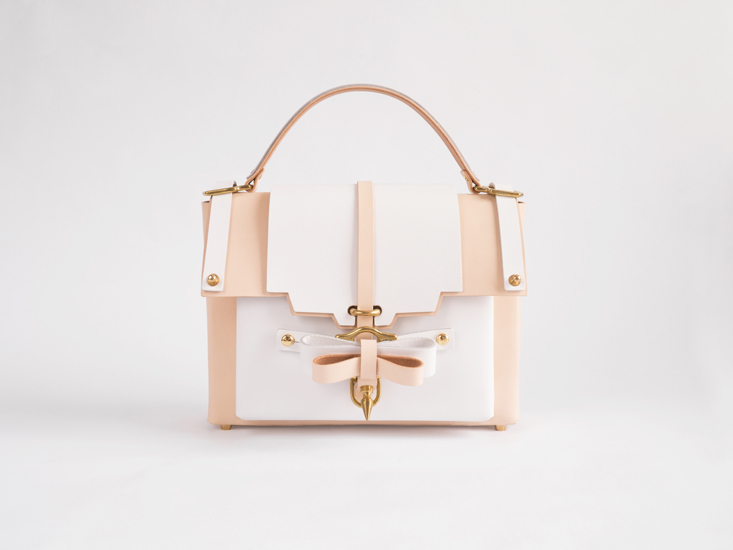 We have to move on from the Céline bags, Niels Peeraer is the future! I have absolutely nothing against Céline bags! They are incredibly beautiful but in a way also overrated and owned by almost everyone in the fashion world. Let me introduce you to Niels Peeraer. He is known for his unique and emotional work. His collection are in between borders of masculinity and femininity. The roughness of his material works against the softness of his designs.. He doesn’t want to shock but simply add a simple happiness to our everyday life. Next Post Next post: Let’s prep it up, shall we? Wauw deze zijn inderdaad mega cool! Ik ga ook eentje op een wishlist zetten 😀 Thanks voor de inspiratie! Wauw die laatste is prachtig! how could i not seen them before?! they are little perfect things. i think i am obsessed or in love.if there is any difference. Ze zijn supermooi, maar ik zou toch nooit nee zeggen tegen een Céline hoor.